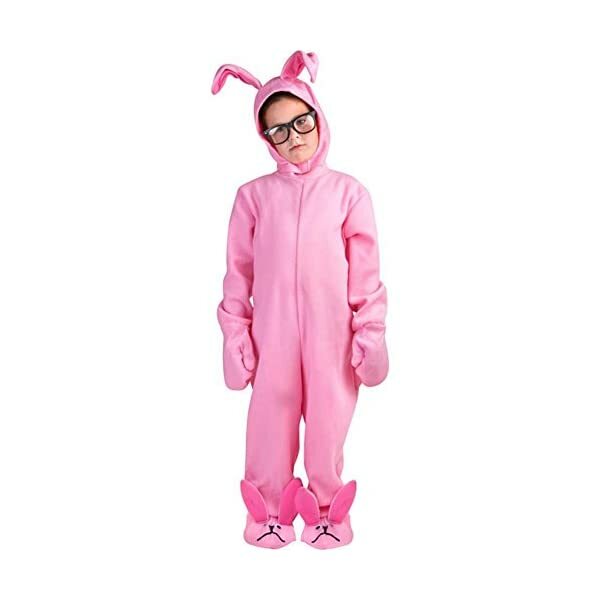 This A Christmas Story Pink Bunny Suit offers the twice the warm humor of the famous holiday movie classic! 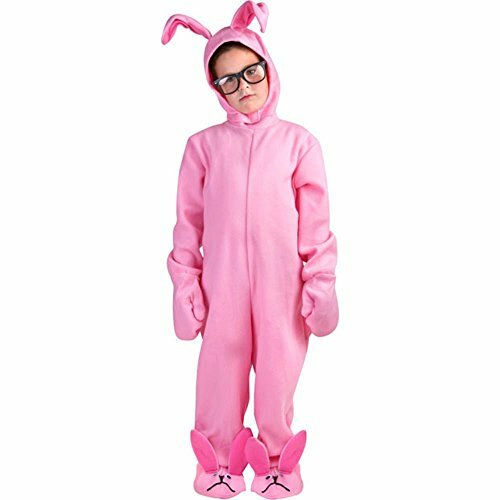 Empathize with Ralphie from A Christmas Story by dressing your kid up in the iconic pink bunny costume that fits children sizes 7 – 10. 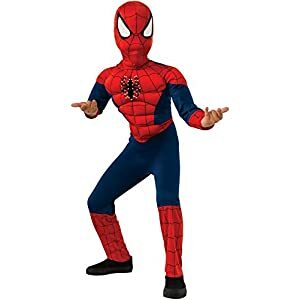 Mittens, headpiece, glasses, shoe covers, and the essential one-piece body are all included. 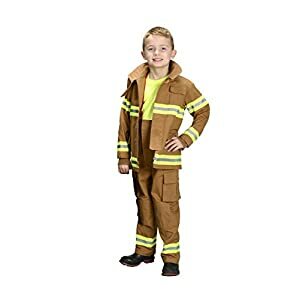 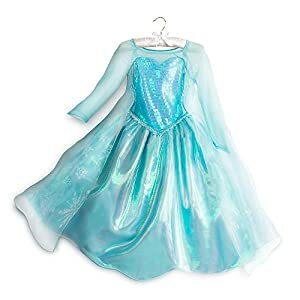 Go all out this holiday season and deck the halls with this awesome Kid Christmas Story Costume! 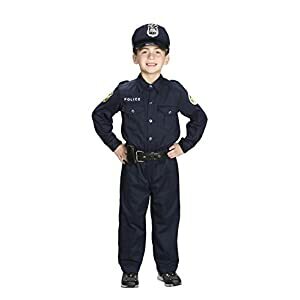 Be the first to review “A Christmas Story Kid Pink Bunny Suit” Click here to cancel reply.